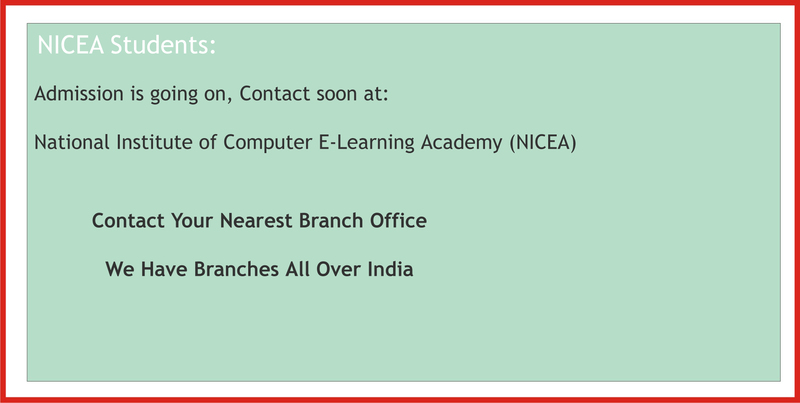 NICEA is a leading Computer Education Network in all over India. The all over India having over 40 Affiliated Centers. The Organization has its spread in 3 States of the country. The organization reach in village to village and all cities to provide lower, middle & higher Class Gentry. The organization Slogan is our "sunshine your life from computer education, Whose only dream of Computer Education, NICEA is helping all of them fulfill this dream. 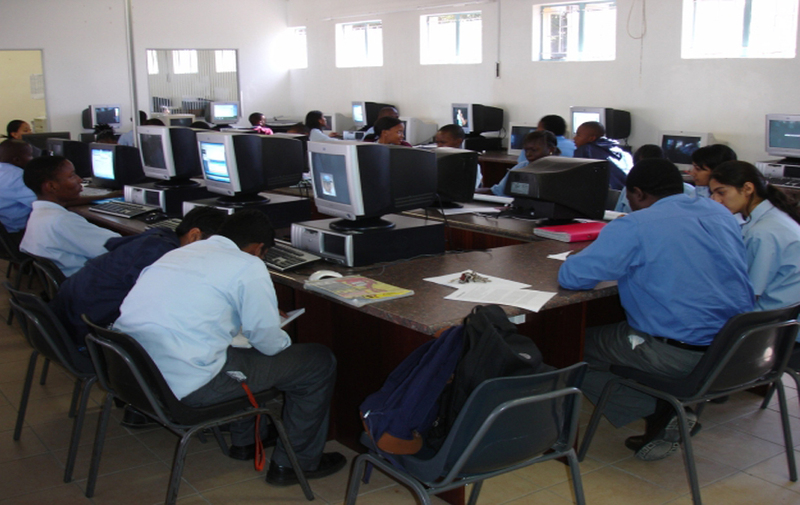 National Institute of Computer E-Learning Academy.